Contrary to popular belief, consumers are actually more likely to turn to sources other than general search engines, such as Google, when looking for local businesses. In fact, a recent survey conducted by IDC Research and YP Marketing Solutions revealed that only 36% of queries in search of local businesses started with a general search engine. 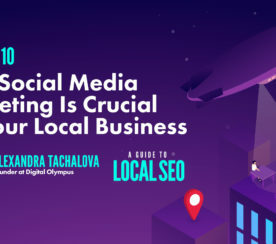 As such, if your local digital marketing strategy is only, or mostly, focused on local SEO and the likes of Google, Bing, and Yahoo, you’re probably missing out on some major opportunities. Where are Consumers Searching Locally? The information collected by the study concentrated on national brands, in the context of local outlets. 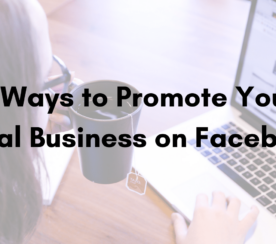 Nonetheless, many of the same rules apply to small local businesses as well, although the most effective marketing platforms can vary a lot between different business niches. 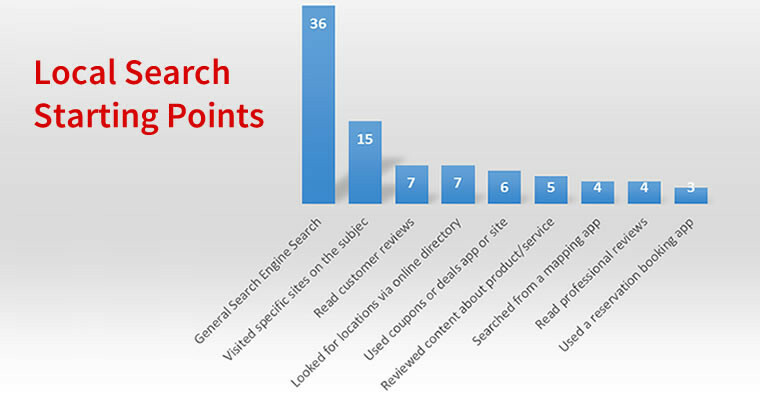 According to the survey, 15% of local searches started from directories or websites dealing with the specific subject matter consumers were looking for. For example, those seeking restaurants might head straight to tripadvisor.com, while those looking for accommodation venues might go straight to booking.com. It stands to reason that when looking for a specific type of business, people would be more interested in using a website or service that caters to their precise requirements rather than a more general search engine like Google. In the case of accommodation and entertainment venues in particular, it seems likely that this figure is significantly higher. As a local business, you’ll need to make sure you’re using any major niche directories that are important to your industry in order to appeal to a targeted audience. While on the topic of accommodation and entertainment venues, the aforementioned website, tripadvisor.com, is the perfect example of a niche website that also deals with customer reviews. Approximately 7% of local searches start from customer reviews and recommendations themselves, a figure which is likely much higher in certain cases, such as the hospitality industry. However, people are becoming more likely to turn to customer reviews when looking for retail outlets as well, particularly before shopping online. If you run a local retail business, reviews might not be a major source of customers, but this source becomes extremely important if you also have any accompanying e-commerce component. Many consumers also read customer reviews on online shops like Amazon, even if they intend to buy the product in person at a local retailer. There are literally hundreds of online directories where you can list your business, although the majority of them are probably not worth bothering with. However, IDP’s survey found that 7% of local searches also started on online directories, with the majority being from major platforms like Yelp. Note that many social networks, such as Facebook, also provide local listings for their users. While any local business should have listings on the major online directories, these listings are particularly valuable in the case of retail venues. For example, if someone is looking for a local hardware store, they’ll likely scan through the listings on Yelp or Yellow Pages. When publishing your listings on online directories, it is essential that they are identical and completely consistent as to avoid confusing the search engines. 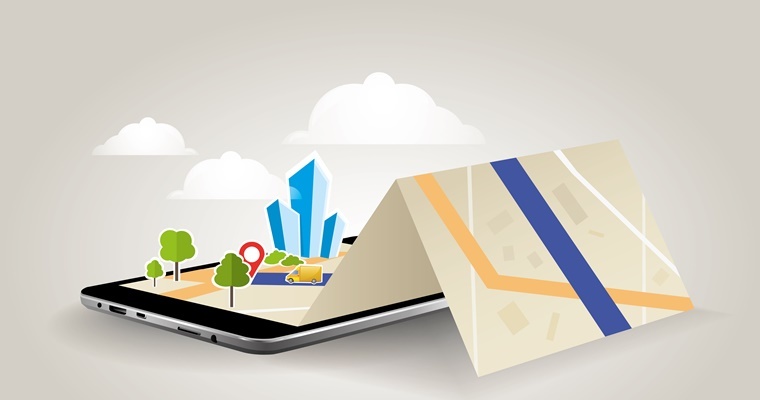 Surprisingly, only 4% of local searches started from a mobile mapping app, despite the rapidly growing use of smartphones and tablets for searching for local businesses. Although two-thirds of local search queries now start from mobile devices, mapping apps have yet to become a popular way for consumers to find local businesses. Although, this figure will no doubt grow as mapping apps improve and more businesses establish a presence on them. Currently, people tend to look at maps for the sole purpose of getting directions to a particular venue once they’ve already found the one they want to visit. Maps are often included in local directories, social networks, and the search engine listings themselves—making them an important and deeply integrated part of any local search marketing strategy. For example, if you search for local venues in Google, a map will typically accompany the results showing the places in your area. Most people want to save money, so it’s understandable that many consumers searching for local businesses head straight to the popular coupon websites, such as Groupon, Coupons.com, and RetailMeNot.com. Coupon websites account for 6% of local search queries and most of the major services deal with a huge range of discount coupons—for everything from entertainment venues, to holiday packages, to discounts at both local and online retailers. Many coupon websites also provide customer reviews and other useful information to help people narrow down their searches. However, as one would expect, coupon websites generally only concern discounted goods and services, making them less suitable for general marketing. Regardless, coupon websites often list local businesses as well, providing they regularly release coupons and other special promotions that are advertised on that website. With the rise of mobile, the significance and effectiveness of local marketing is growing very quickly. Any business should take into account these five online resources when formulating their local digital marketing strategies. There are other resources people use, as well, for searching for local venues, such as professional reviews and booking/reservation apps. Social media is gradually playing a more important role in local search as well, with Facebook in the process of testing its new local search service. 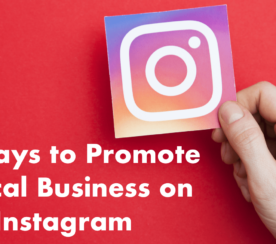 However, there remain far more valuable online resources for marketing your small business than the social networks, which are best left for engagement with your target audience rather than for extensive direct marketing and raising brand awareness.